Sometimes, the secret to your best hair ever is right there in your refrigerator or on your kitchen counter. Homemade hair masks are a great way of getting to know your own hair, saving a few pennies by using over-ripe fruit and reduce waste. Making your own hair mask at home is also a less expensive option compared to buying commercial products. Apply your mixture to your hair in sections to ensure even distribution. This is how to apply and remove your DIY hair mask. 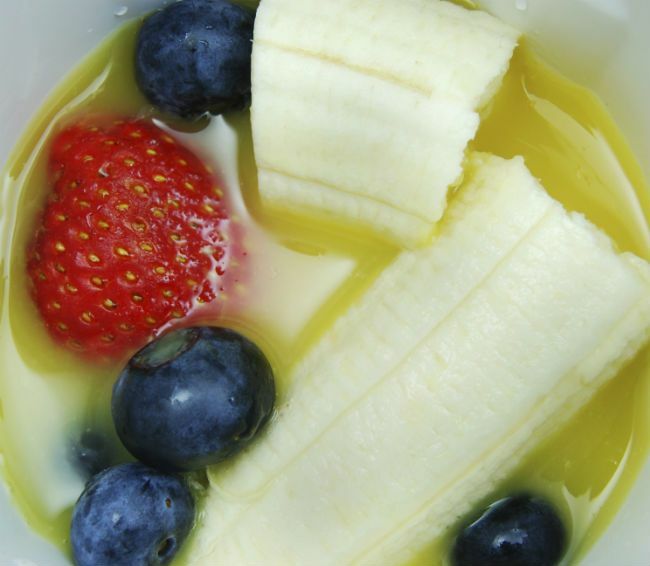 The ingredients for the typical DIY hair mask include oils, fruits and milks. 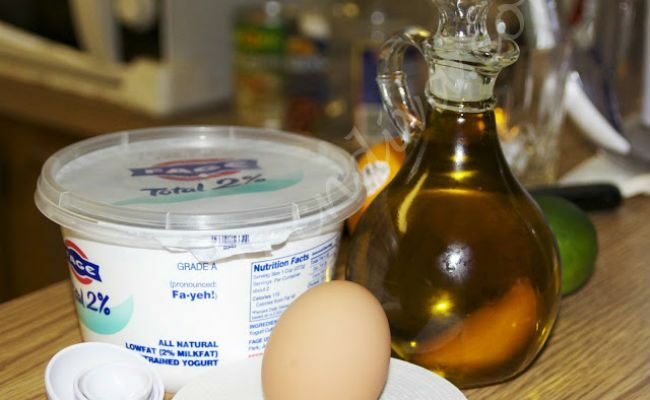 Yogurt and mayonnaise are also common ingredients in homemade masks and both are known to help strengthen hair and add shine. Let’s take a look at 5 recipes. 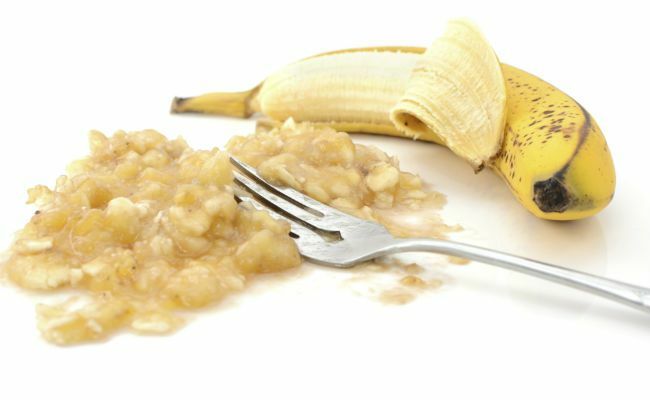 Bananas have the ability to hydrate the scalp. If you have a dry, itchy scalp then you should be sure to include this fruit in your DIY hair masks. 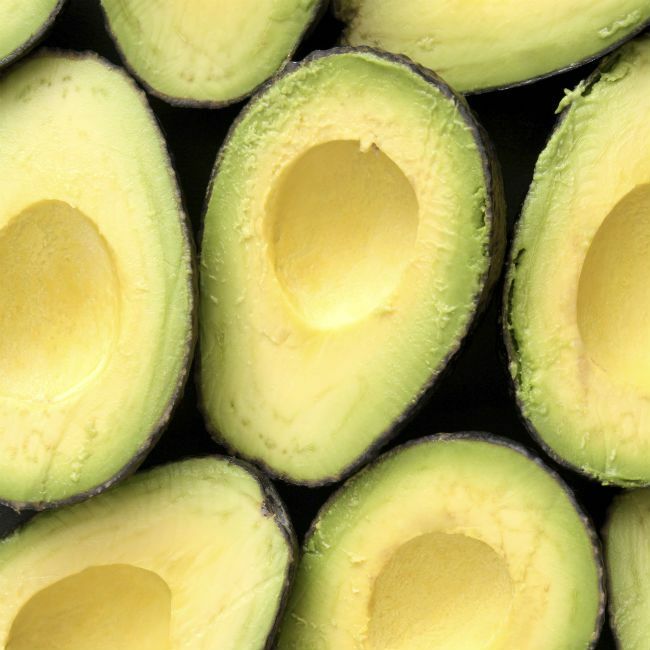 Avocados are packed with healthy fats and help to condition and moisturize the hair. It is always important to ensure that you blend your ingredients together well in order to ensure that there are no lumps or chunks of fruit that can get stuck in your hair. Yogurt contains an alpha hydroxyl acid called lactic acid. 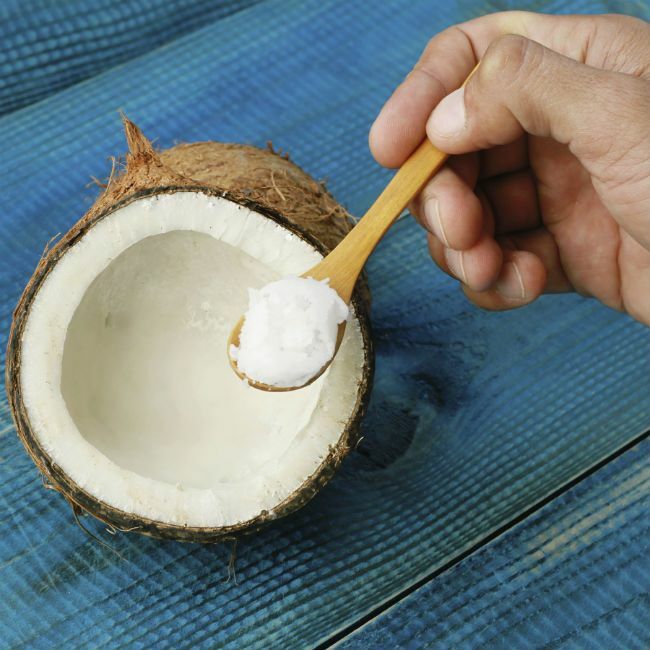 Lactic acid has many benefits for skin and hair. Among its list of benefits is its ability to smooth hair. This will increase hair’s shine and improve its manageability. Yogurt is also helpful in treating dandruff and reducing shedding. 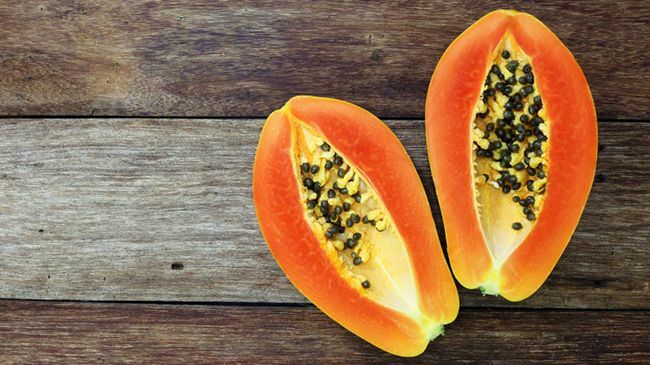 Papaya is great for adding shine to and creating highlights in hair. Honey is a humectant that leaves hair feeling soft, moisturized and shiny. This DIY hair mask will leave your hair shining bright like a diamond. Eggs are a source of protein and provide strength to the hair. Coconut oil is one of the most popular oils among naturals due to its ability to penetrate the hair shaft and strengthen hair from within. This lightweight oil also smells like a tropical paradise and has the ability to impart shine. Have you tried any of these DIY hair mask recipes or have you mastered one of your own? Sound off below.